We believe that networking, opportunity, and lifelong learning are the keys to success. 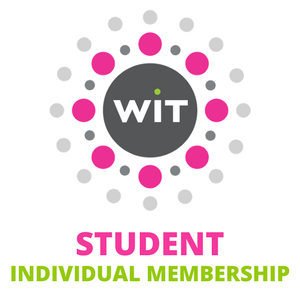 Join WIT today and let us help you achieve success in your career. Participate in regional, national and international networking events, panel discussions and special programming throughout the year. Gain knowledge and learn best practices, tips for success and timely trend topics with WIT’s Learn the Ropes Webinars. The archives will be available soon. Post as a candidate or prospective employer. Search or browse opportunities in the toy, licensing and entertainment industries. Raise your profile and promote your business by applying to participate in our Speakers Bureau. Traveling to another city? 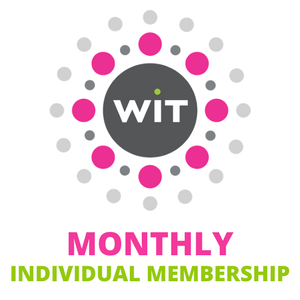 We’ll connect you with WIT members worldwide. Meet for a coffee, a meal, or just a chance to see a friendly face! View and connect with our other members. 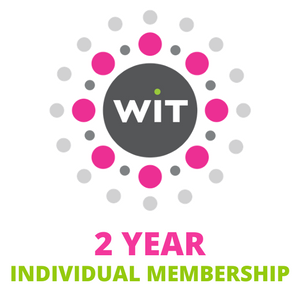 Grow your network and discover opportunity as you work with others to affect positive change for WIT and our industry as a whole. Get answers, brainstorm ideas, promote your business, and learn about insider industry trends in our members-only Facebook Group. Get exposure for you and your business through our Member Spotlight. "Look on the bright side of things!" Click here be featured in Member Spotlight or to nominate an inspirational member of our community. 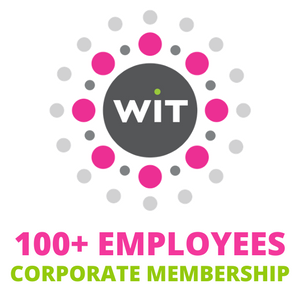 WIT is so much more than great networking. It’s about sisterhood, empowerment, confidence and power! 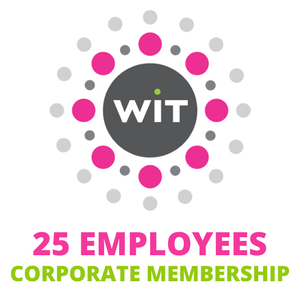 Being a member of WIT has transformed my career in the toy industry. I made connections and friends that have propelled my business and professional life beyond what I could have imagined. WIT is not only making a difference in the industry as a whole, but it also empowers women to achieve tangible goals. It provides me with unparalleled access to toy industry leaders that have helped me grow my business. I’ve met some of the most inspirational people whose thoughts and experiences have helped me create new ideas and solutions for my business. *For free Student Membership, individuals must be currently enrolled full time and will be required to show proof of academic enrollment. WIT has Member Chapters across the globe! Our members are ambitious, motivated, collaborative individuals at all stages of their careers, from startup to seasoned industry veteran. Our chapters that span the globe in the U.S., Canada, Hong Kong, France, Australia and the UK.